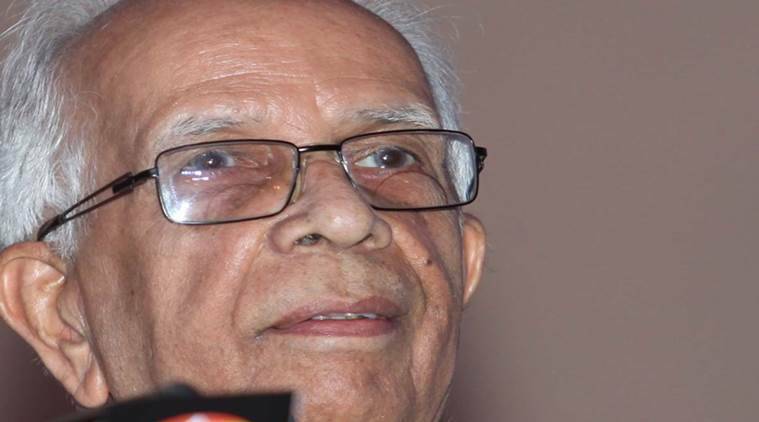 West Bengal Governor Keshari Nath Tripathi Wednesday said there is a growing demand for quality education and old institutions such as St James’ School has the responsibility to meet the demand. Tripathi, who was inaugurating a new junior block of the 154-year-old institution, said a school can nurture a child’s talent in the most effective way. The governor said the well-equipped junior block, with smart class rooms, swimming pool and sports complex, will result in the imparting of quality education to the students. He said providing quality education, aimed for holistic development – for improving the body and mind of a child – should be the motto of every institution. The governor said “Education is the fundamental right of every child – as every child has the right to learn.” Tripathi said with the strides made by India in different spheres including science, the entire world was now looking at the country and “we must meet the challenges”. Work began for the junior block in 2016 and the block was completed in two years. Chairman, Board of Governors, Rev Ashoke Biswas said, the institution was set up to promote the cause of social, value-based education to nurture young minds and impart education freed from social and racial prejudices. He said a solar project was slated to be implemented this year-end, to be followed by ‘rain water harvesting.’ “These two essential projects will enable us for claiming the ‘green construction’ label,” he said.